Artist / engineer, Kanta Horio (b. 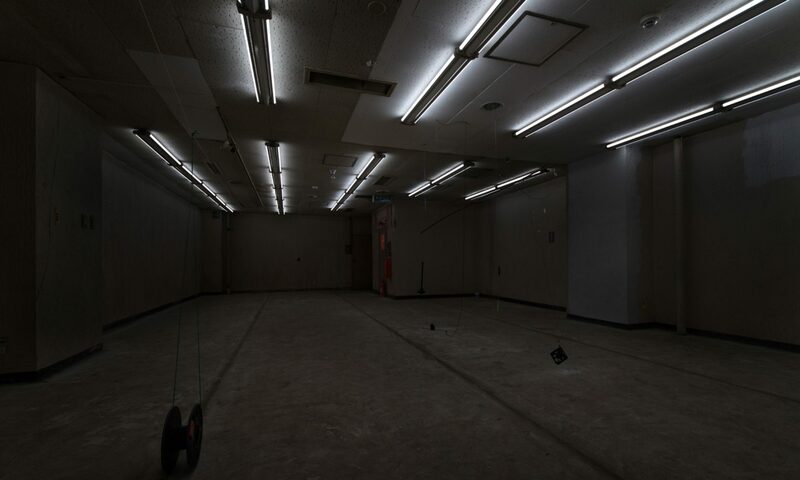 1978, Hiroshima) studied acoustics and computer music at Kyushu Institute of Design. 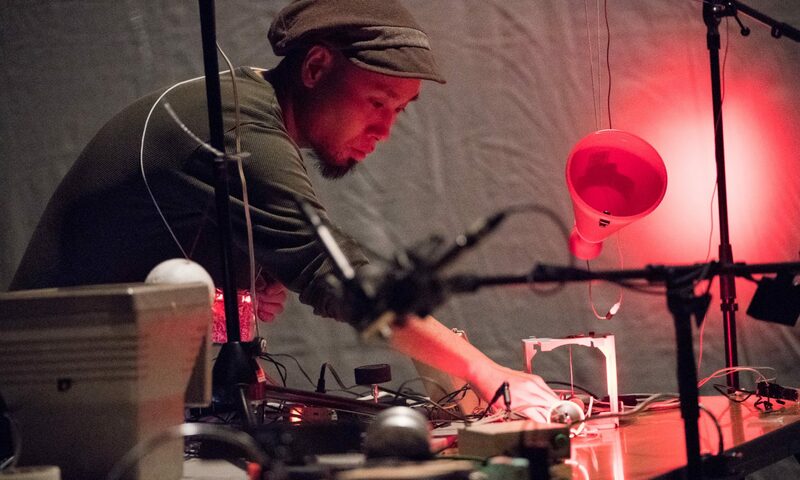 His performance and installation works are assembled with his self-made machines for generating spontaneous activities of objects or interactions between sound, light, and vibration. He develops electronic devices for commissioned projects as well, now focusing on musical instruments combining user interface and physical vibration.